An accessible primer to the most important architectural touchstones of our time by today’s leading architects and teachers of architecture. Over fifty internationally renowned architects and educators—from Peter Eisenman and the late Zaha Hadid to Rafael Moneo and Cesar Pelli—were asked to list the top 100 twentieth-century architectural projects they would teach to students. The contributors were encouraged to select built projects where formal, spatial, technological, and organizational concepts responded to dynamic historical, cultural, social, and political circumstances. The capacity of these buildings to resist, adapt, and invent new typologies solidifies their timeless relevance to future challenges. 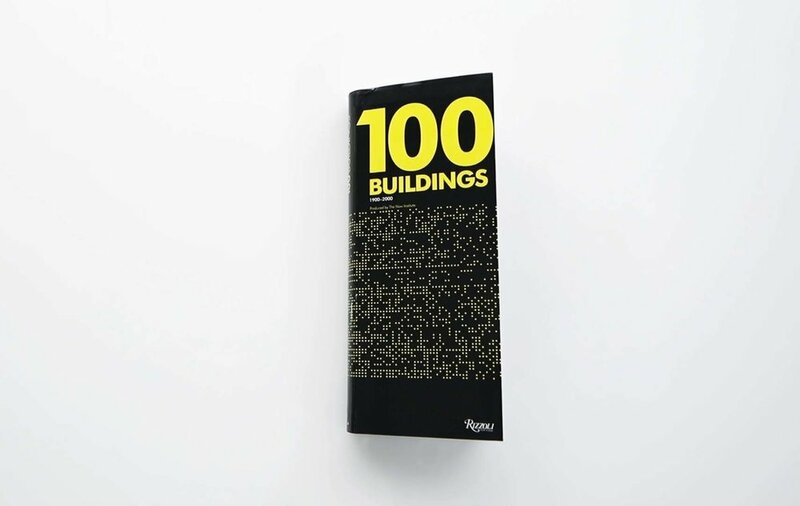 The result is presented here in this unique volume: a master list of the top 100 “must-know” built works of architecture designed and completed between 1900 and 2000. Ranging from houses and apartment buildings to museums and buildings for education and government, the book offers a wealth of extraordinary works of design and construction and is an essential edition for anyone with an interest in architecture and design.